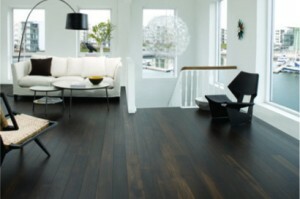 Junckers is Europe’s leading producer of solid, pre-finished hardwood floors. Since its inception in Denmark in 1930, it has supplied over 100 million square metres of flooring- from private houses, shops and sports clubs to public buildings including art galleries, museums and concert halls. Junckers natural look, excellent performance and durability appeals to designers and architects around the world.